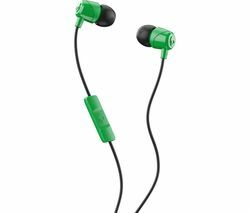 Top features: - In-line remote offers easy control of your music - One piece housing minimises vibration and distortion - Carry pouch and choice of earbuds for better comfort and portability In-line remoteLiven up your journeys to work with your favourite music on the Goji GTCINHR18 Headphones. 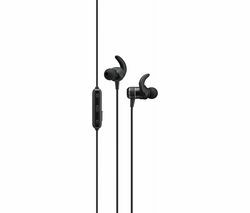 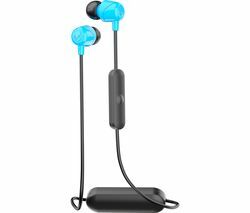 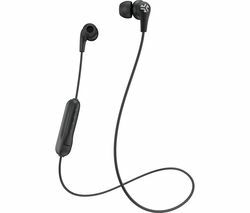 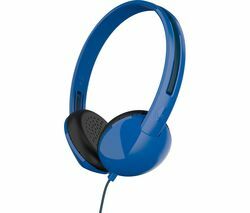 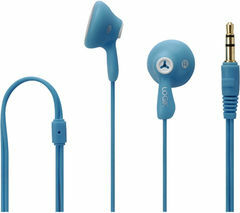 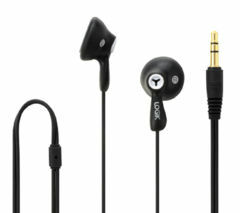 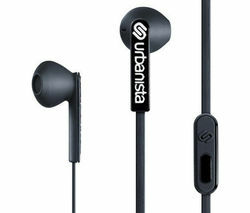 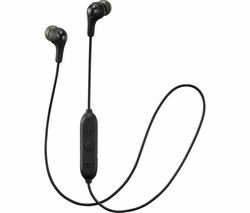 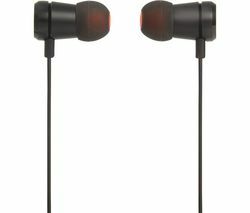 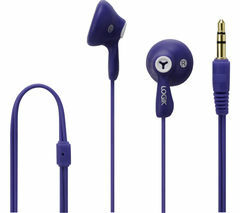 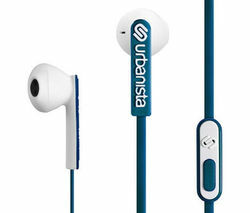 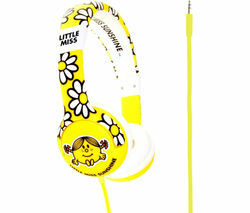 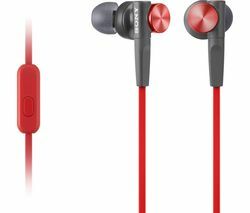 Stylish, lightweight and comfy, you'll be able to listen to music in great quality without being constantly aware of your earphones.And with an in-line remote control and microphone, you won't even need to remove your phone from your pocket to choose a new song or accept an incoming call. 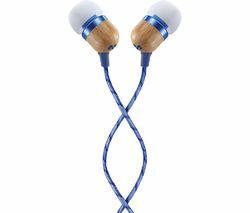 Just press the button and enjoy shuffling through your music library or chatting away to mates completely hands-free.One piece housingDistortion and tinny sound can occur when components inside earphones vibrate against each other. The Goji GTCINHR18 Headphones avoid this with one piece housing, made from aluminium. 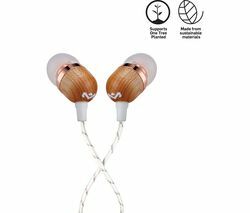 That means that not only are your earphones made from premium material, you're able to crank up the volume without losing clarity. 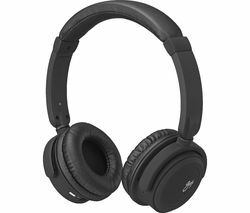 So, that dance tune will sound just as good when played loud.Carry pouchWorried the Goji GTCINHR18 Headphones won't fit your ears comfortably? 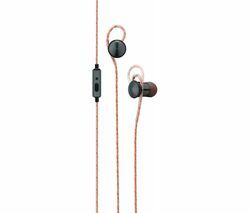 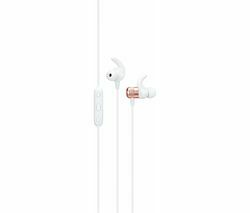 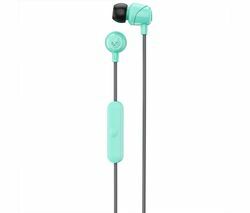 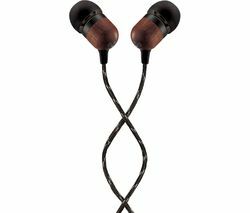 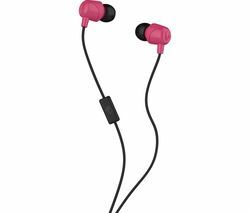 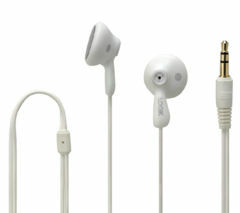 With a choice of small, medium and large size earbuds, you're able to find the perfect fit for you.They come with a carry pouch too, so your headphones will stay in great condition for longer without the need to be scrunched up for portability.